AL-MAJARDAH — Baboons pose a grave danger to agriculture in Al-Majaridah governorate in Asir province, inflicting huge losses to many farmers and forcing some to desert their farms. 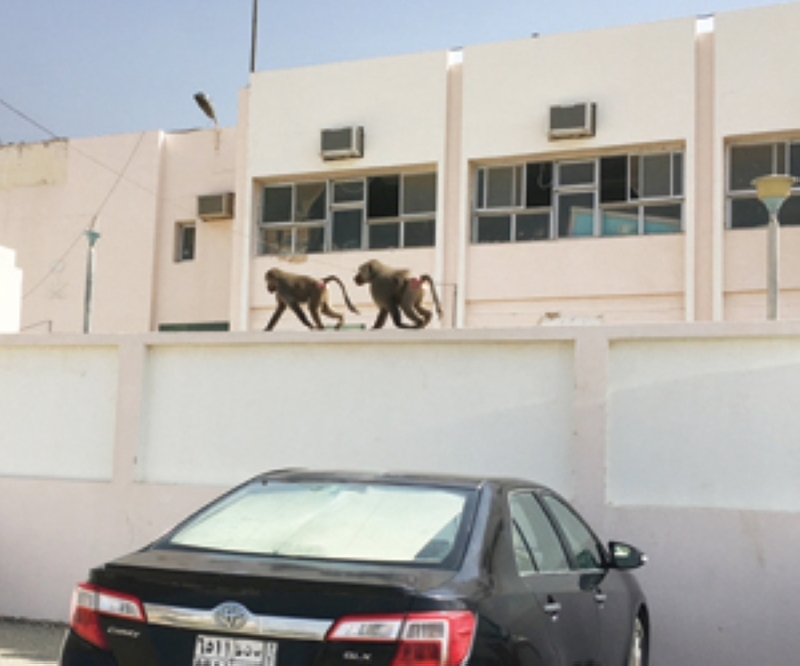 Students at most of the schools in Al-Majaridah no longer feel safe because of the baboons, Al-Watan daily reported. 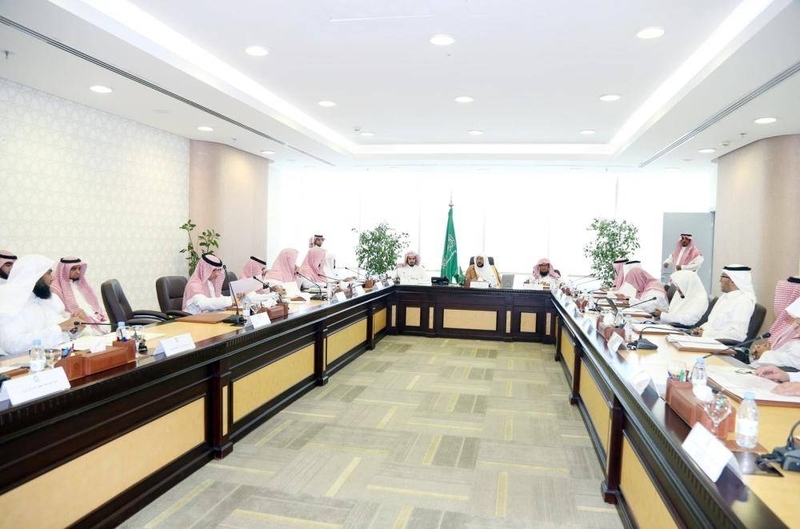 Director of Agricultural Affairs in Asir Region Faisal Al-Ziyad said the Ministry of Environment, Water and Agriculture sent higher authorities a complete report suggesting methods to curb the spread of baboons in the governorate. 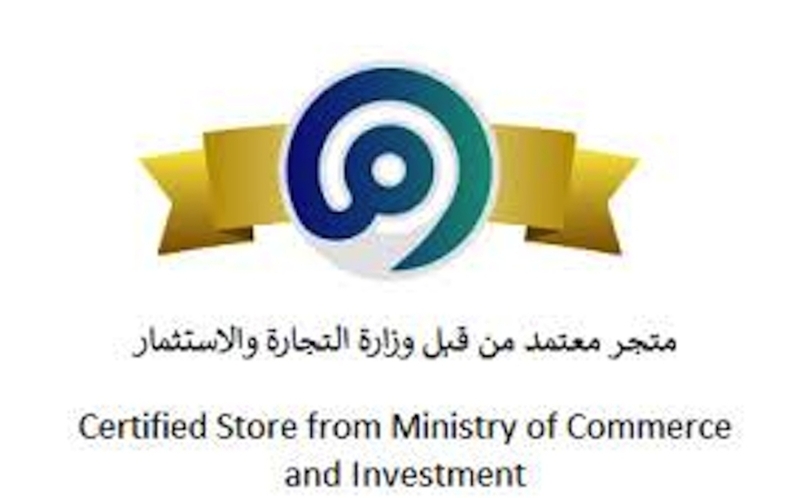 The report was compiled with the cooperation and collaboration of all pertinent authorities, according to Al-Ziyad. 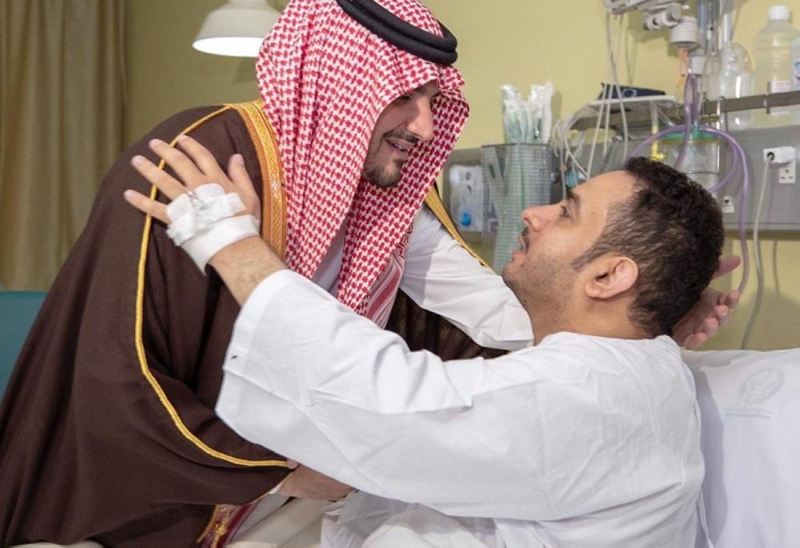 Ali Al-Shehri, a farmer, said the baboons were on the increase in Asir lately and they destroyed crops, transmitted diseases and attacked houses and schools. Some of the farmers abandoned their farms because of the baboon threat. «Baboons attacked my sheep barn several times and even snatched and took away lambs. Some people decided to take things into their hands and poisoned the baboons but the number of these monkeys has not decreased. They tend to destroy everything in their way,» he said. Baboons also threaten female students at schools and colleges to the extent that parents have become increasingly concerned about the safety of their daughters. Al-Majaridah Municipal Office said garbage is picked up daily off the streets while parks and gardens are cleaned on a daily basis so that baboons do not cause a mess. Despite these efforts, baboons continue to wreak havoc in the city, it said.